My very first memories are related to the shop floor, to its unforgettable atmosphere and its people. Watches: while for some they can apparently be a simple object of use, for me are much more... they represent the bond and relationship that everyone has with time - your time, the time you live. “My very first memories are related to the shop floor, to its unforgettable atmosphere and its people. Even today, often when I cross the threshold of our shop on Via Verri, I think back to those long and intense afternoons spent in the store as a child, with my dad Ugo, investigating and discovering the fascinating world that revolved around me and that captivated me right from the start. I think I was interested in watchmaking right from the beginning, but it was my passion for this world that enabled me to learn so much, day after day. I started my path in the company when I was very young, at fifteen, dedicating myself to sales right from the start; I always liked to establish a direct and genuine relationship with potential customers, recommending the watch that would let them express themselves the best. The perfect sale is not when the customer buys the most expensive piece, but when you realise that your own personal contribution and technical recommendations have allowed the customer to take home the most appropriate for them with satisfaction. Now, however, the dynamics are more complex than in the past; the socio-economic landscape has changed dramatically, there are many more models of watches available, and we meet a very diverse range of customers in the shop day to day. I think these changes will help to expand the horizon of our knowledge and will engage us in finding new solutions to address the new challenges posed by the contemporary world. 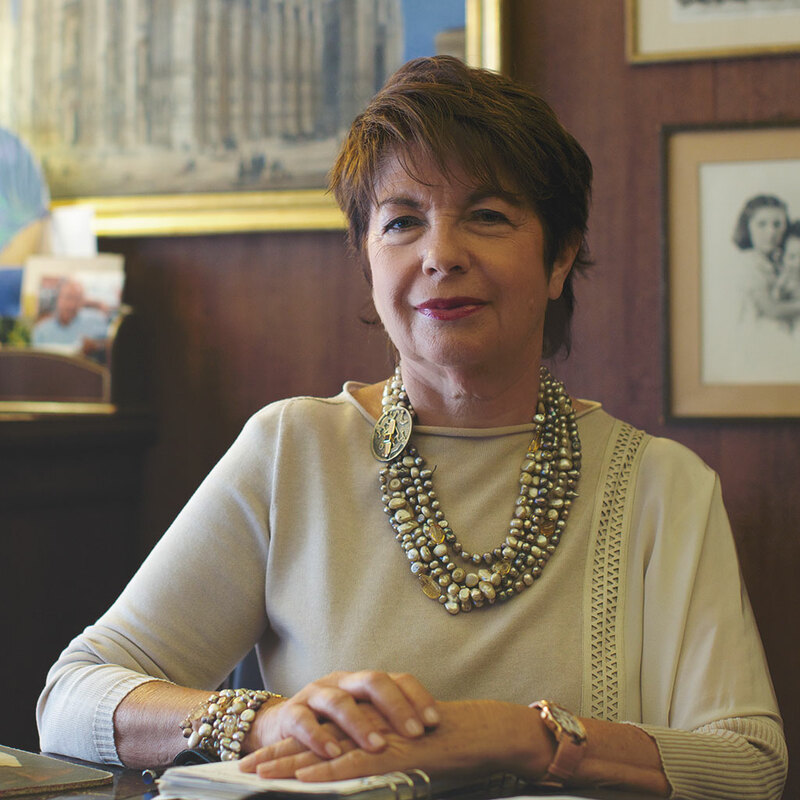 Maristella Pisa, born in 1949, Chair of Pisa Orologeria and representative of the second generation of the Pisa family. “Watches: while for some they can apparently be a simple object of use, for me are much more… they represent the bond and relationship that everyone has with time – your time, the time you live. Over the years, I’ve realised that choosing a watch is a complex process that is not just a matter of your own disposable income, but also of the affirmation of your own individuality, and above all, of the ability to relate to the measurement of time and its incessant passing that overwhelms instants, moments, and experiences. On the other hand, there are hundreds of models. In addition to reflecting a way of being, each model also tells of a culture and knowledge of watchmaking that comes from afar; this is what makes them different, and this is their hidden value. That’s what makes the difference… At Pisa Orologeria, our passion for watches makes us want to show potential customers these secret and slightly mysterious sides and leave them the freedom to make the choice that suits them best. Over the years, our shops have been an important meeting place for me, where contact with our customers has given us the opportunity to experience the evolution of an increasingly complex cultural and economic landscape and to get to know a reality that is far removed from traditional ones. That’s not all: the sales at the counter, which have always characterised Pisa Orologeria, are the expression of precisely this meeting, this exchange, and this comparison. At the counter, while the members of our team accurately describe the technical features of the watches and tell their stories, those who listen and admire the unique pieces may be accompanied by a friend or a colleague intent on a potential purchase who can advise or comment. The shop has thus increasingly become a place of meetings and discoveries. I have been the General Manager of Pisa Orologeria since 2012: a huge commitment and huge responsibility. Just as my mother taught me, I always thought of Pisa Orologeria as a big family in which the personality of each member can be valued and, in particular, I think and hope that this value is the driving force behind my business. 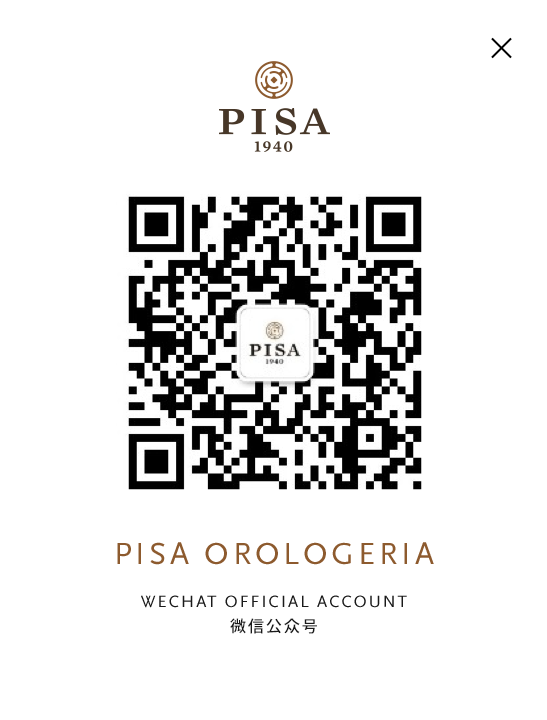 Value is what characterises our watches, distinguishes the people who are committed on a daily basis to leading Pisa Orologeria to achieve new goals, and defines the watchmaking culture that we want to continue to recount and represent. 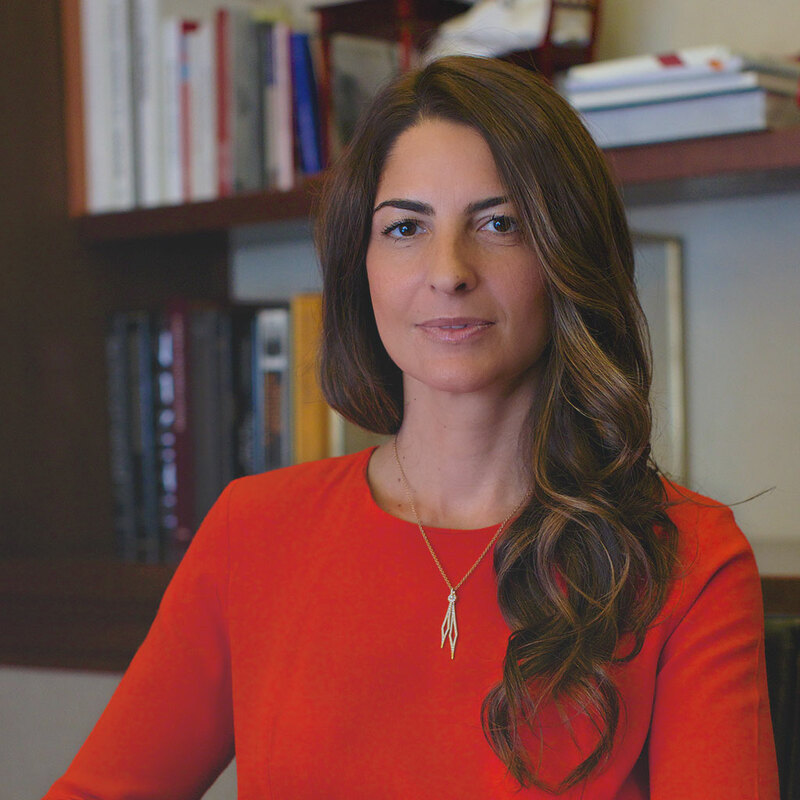 Chiara Pisa, CEO, born in 1980, the present of Pisa Orologeria.